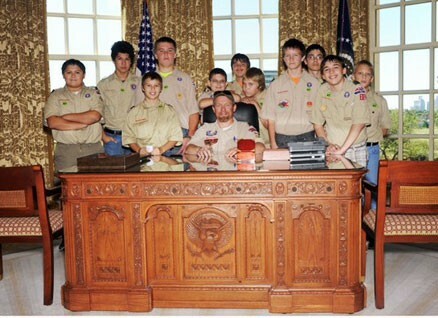 Cub scouts are for boys in the first thru 5th grade. 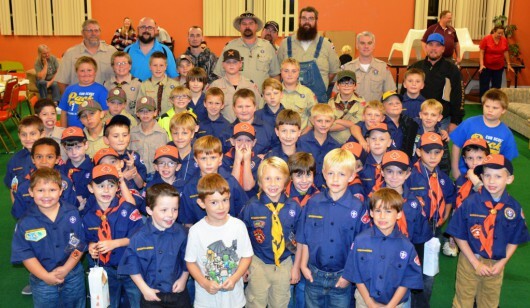 Cub scout meetings are weekly and meets in conjunction with the regular school year. School Night is scheduled for September 15th at Hayes Primary School at 7:00 pm. Weekly meetings are on Monday evenings at 7:00 pm at the Sonrise Center of FUMC Whitesboro. Please contact Cub Master Joey Crawley at 903.870-6073 for more information. Boy scout meetings are held weekly on Tuesday evenings at 7:00 pm at the Sonrise Center of FUMC Whitesboro. Please contact Nate Ward, 903-651-1224 or Jason Ruepert for more information.